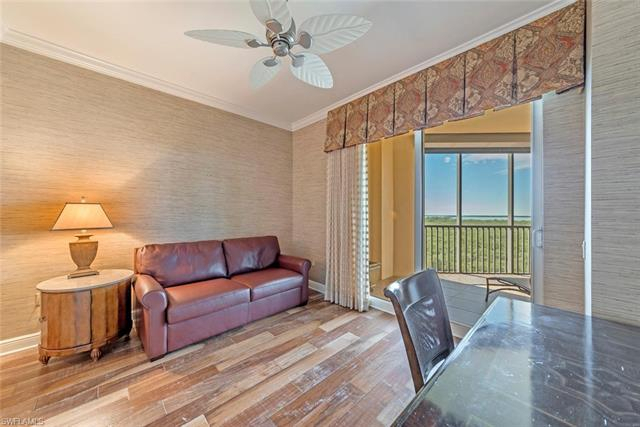 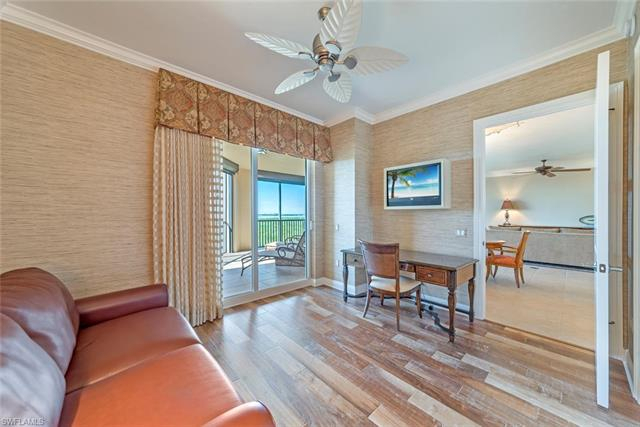 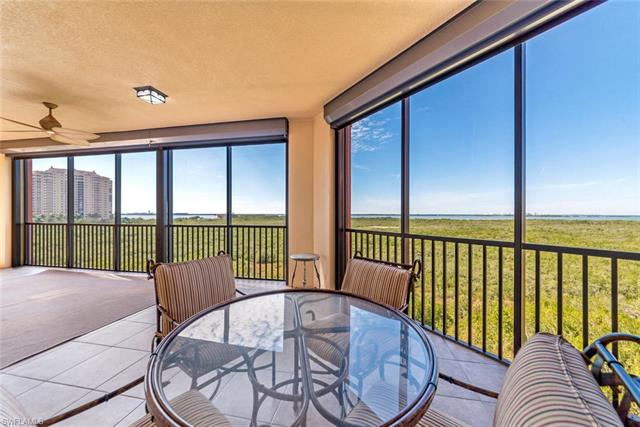 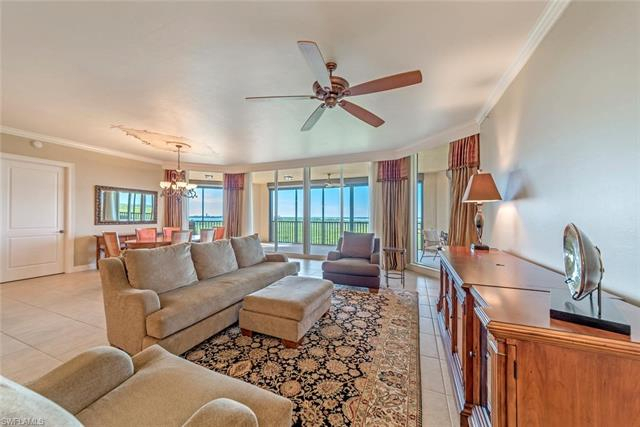 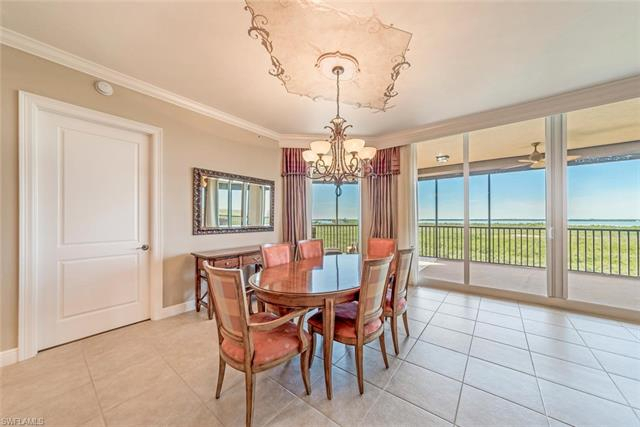 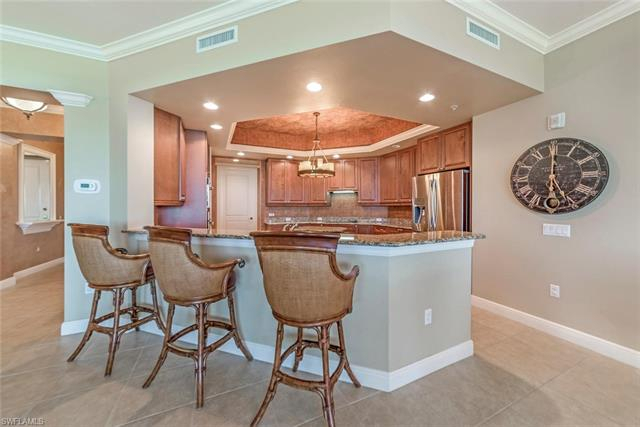 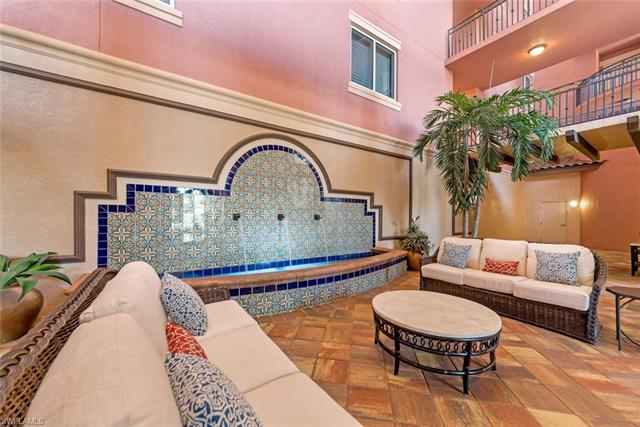 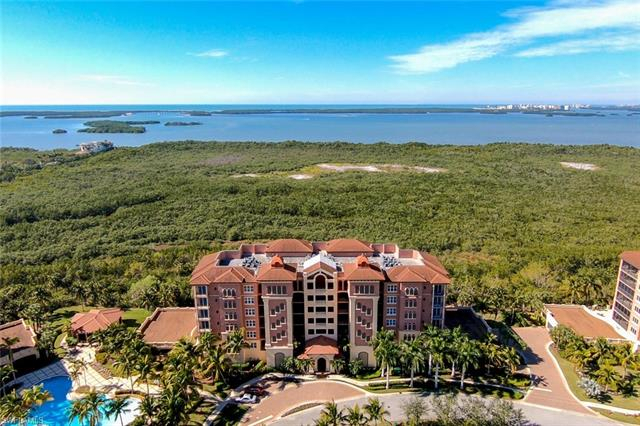 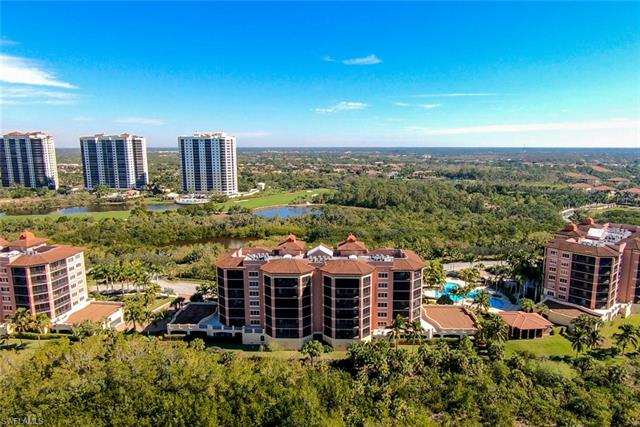 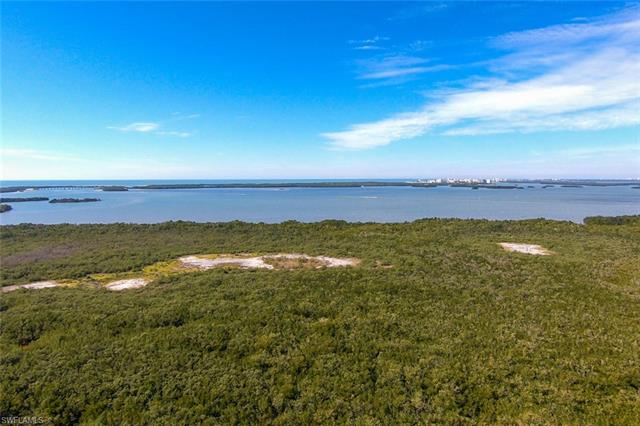 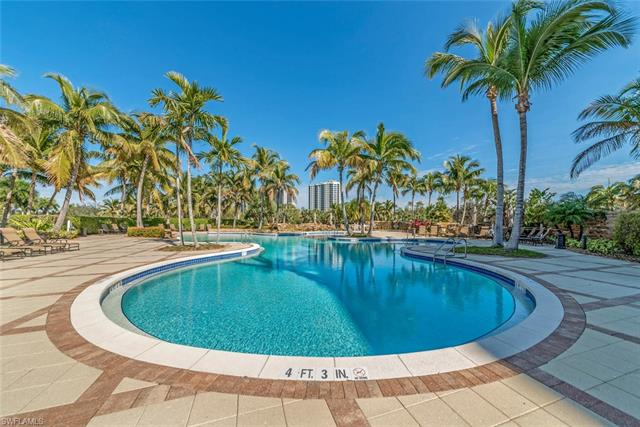 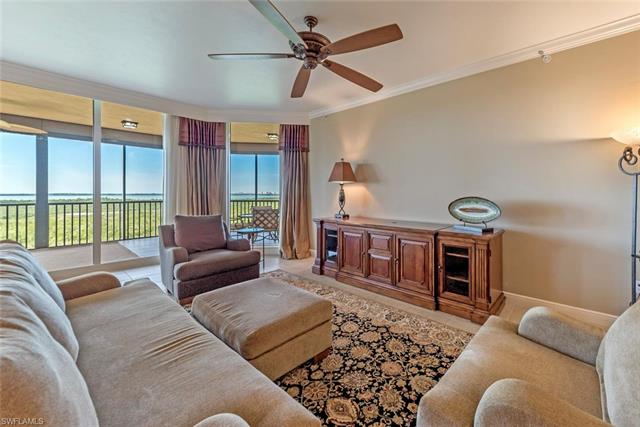 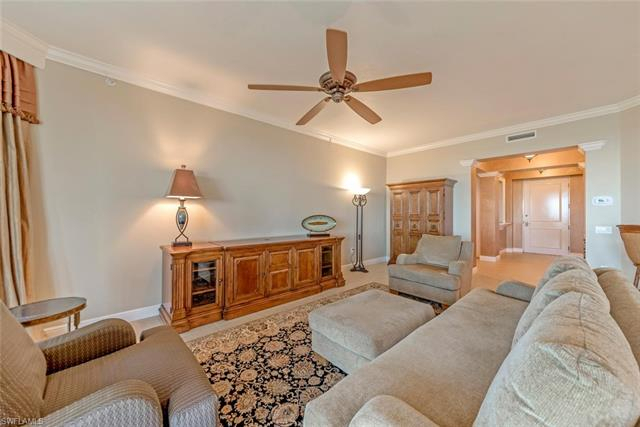 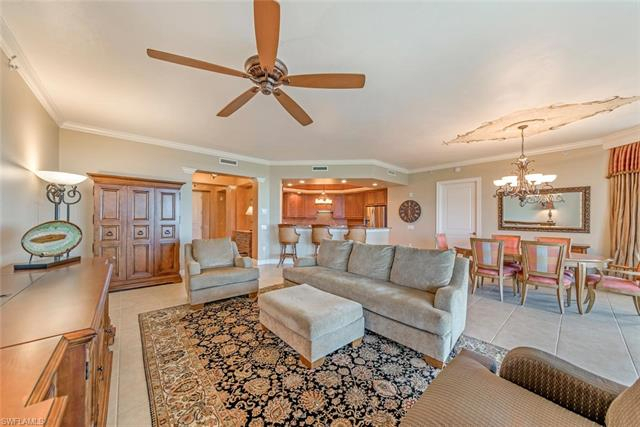 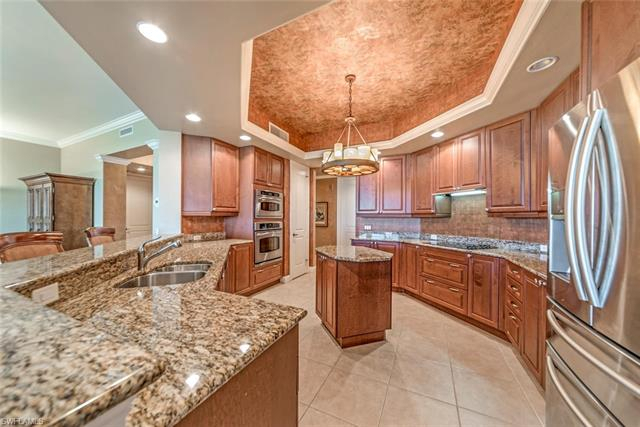 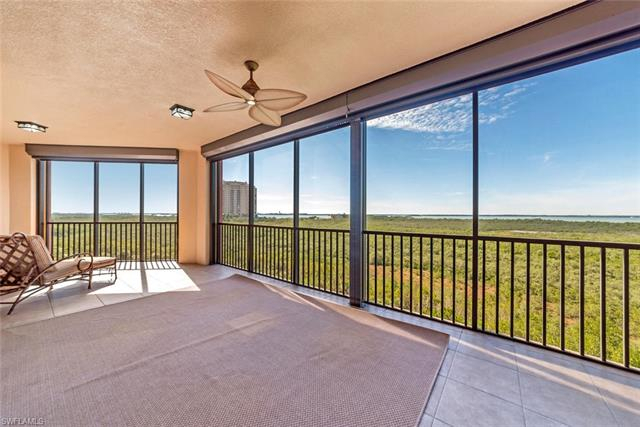 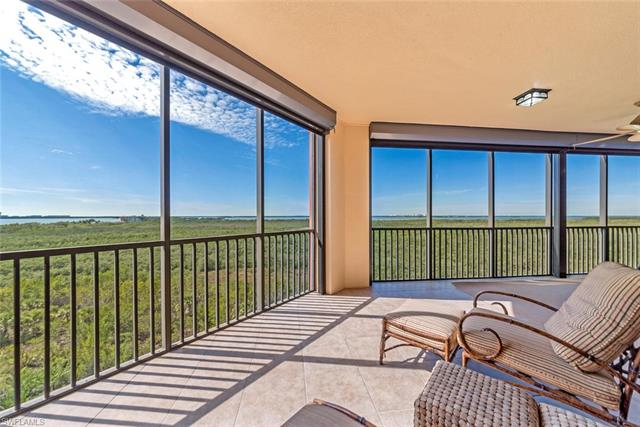 This luxurious 5th floor condominium, w/a stunning & expansive view of the Bay, protected wetlands & the Gulf beyond is waiting for YOUR personal touch! 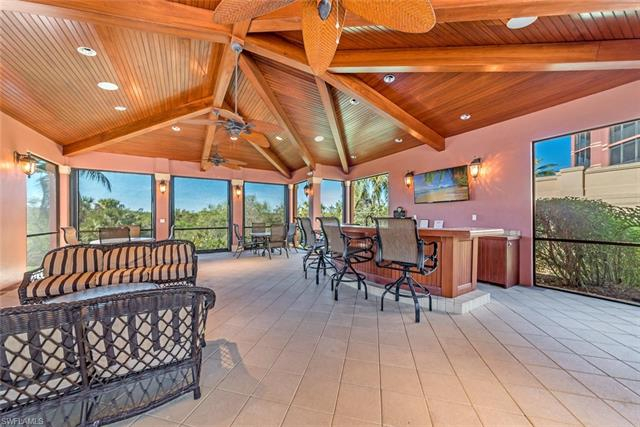 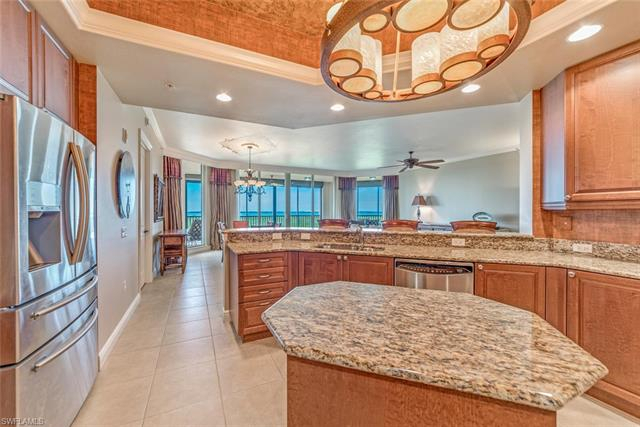 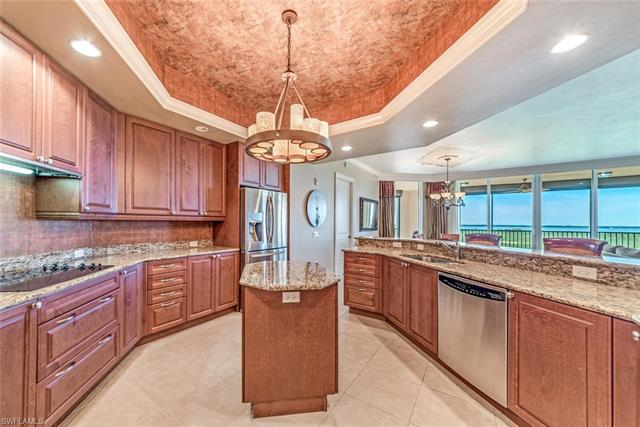 The "golden hour" will be your favorite time of day watching sunset from your spacious lanai. 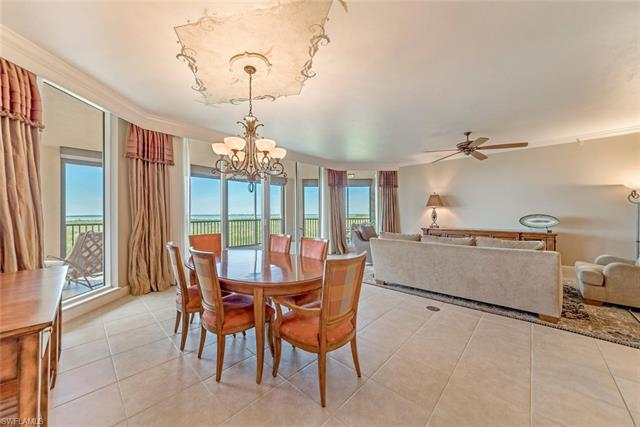 As you enter the grand foyer, you will be struck by the view, which is visible from the entire great room. 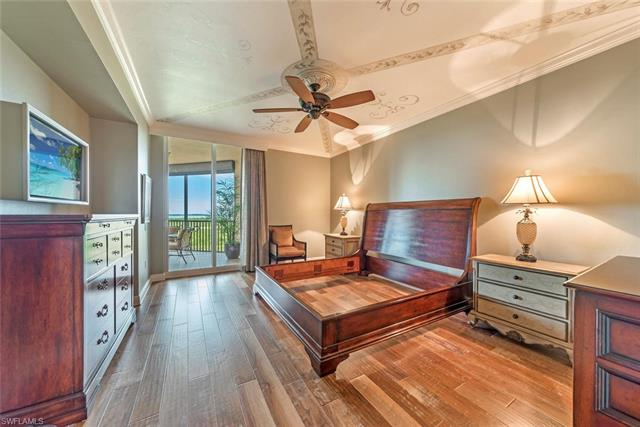 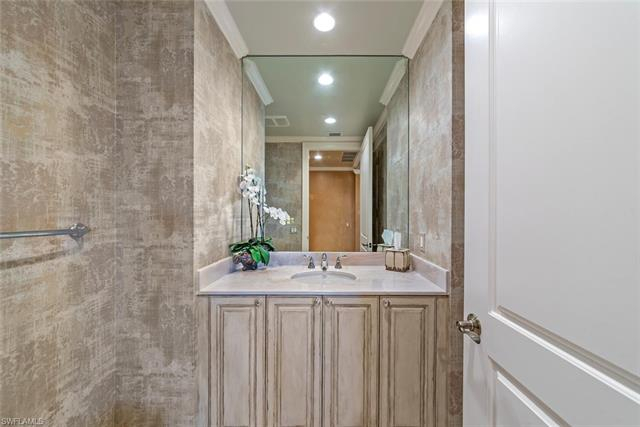 Open and airy, this stately room boasts crown molding, tile and wood flooring, stainless appliances, granite counter-tops a large dining area & more. 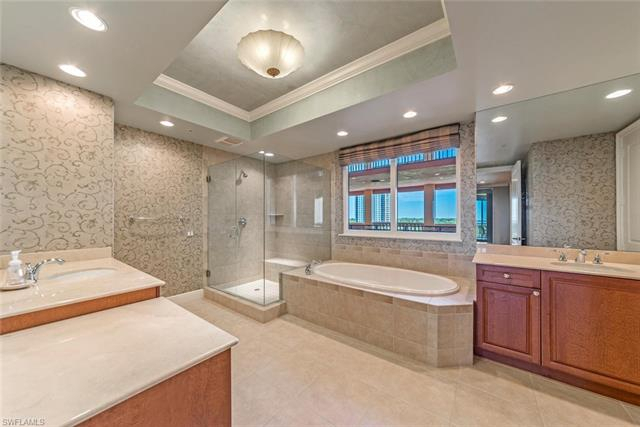 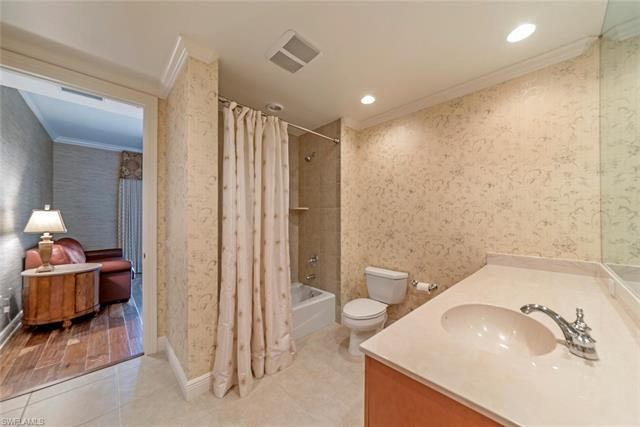 This home offers so very much for the price -- a large master BR PLUS 2 addl bedrooms! 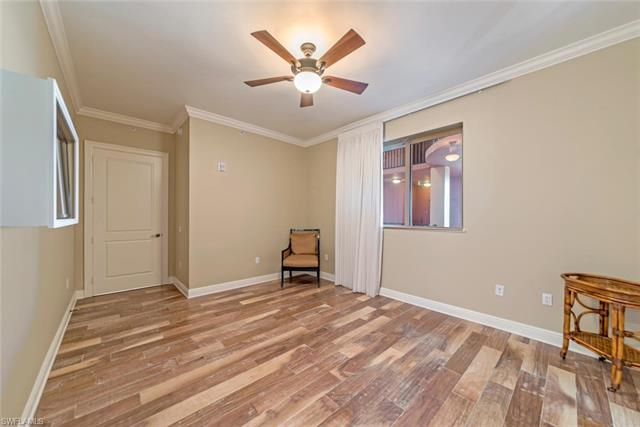 Electric shutters, impact glass throughout! 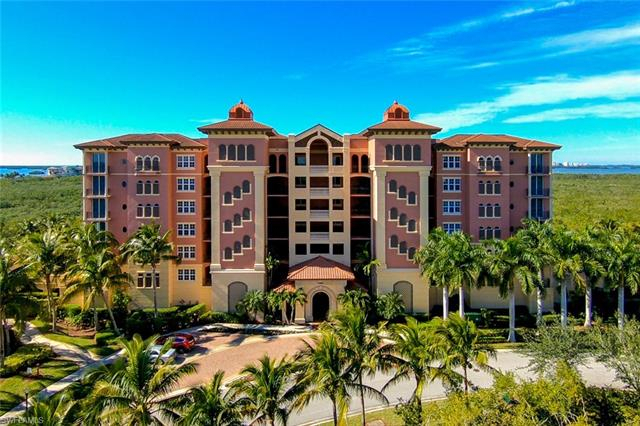 Secure building with 2 assigned parking spaces in the garage below. 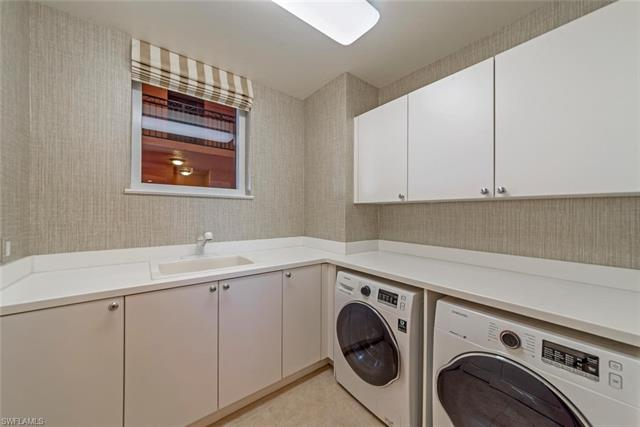 Extra storage -- there is even room for bicycles. 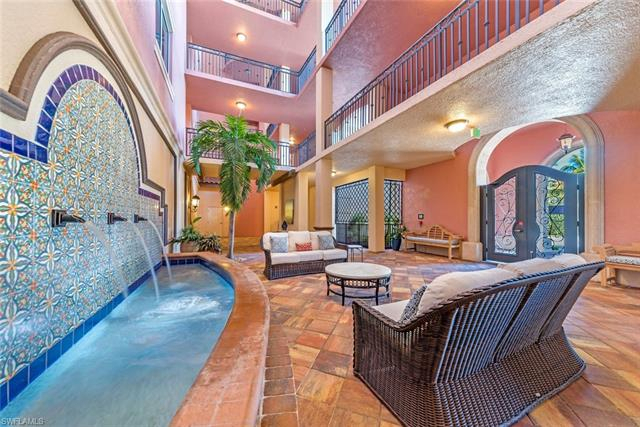 The common areas of Castella offer a pool w/waterfall, BBQ area & social pavilion. 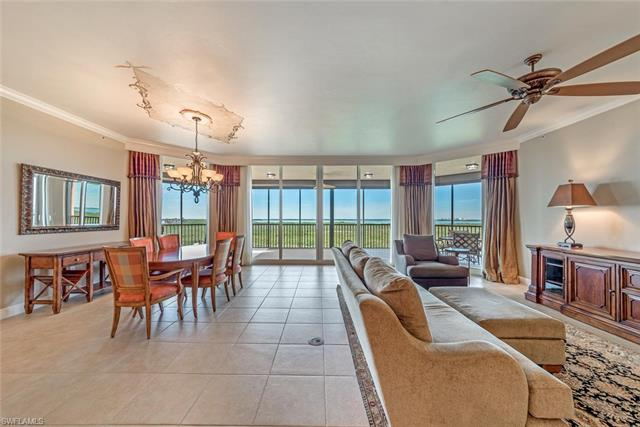 The Exclusive Colony at Pelican Landing offers many amenities including a boat shuttle to a private island beach, tennis, boating, bocce & pickle ball, as well as the availability of membership in a private equity golf club. 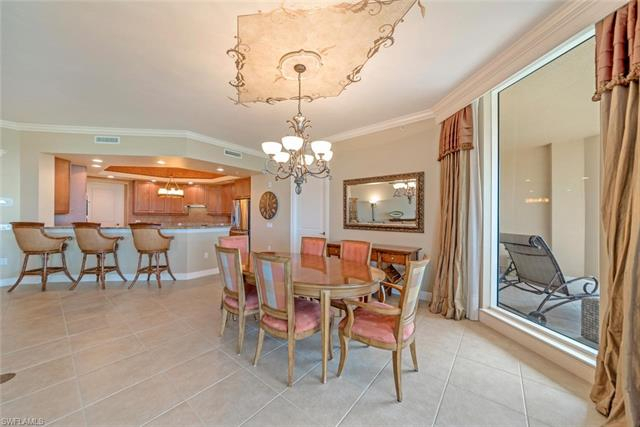 Private dining available at the Bay Club for Colony residents and their guests. 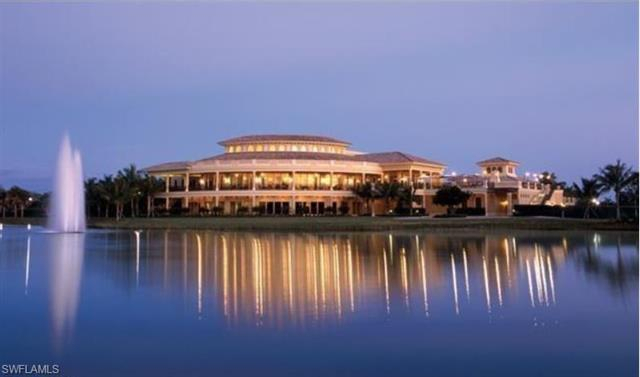 Close to world class shopping, dining, & Intl. 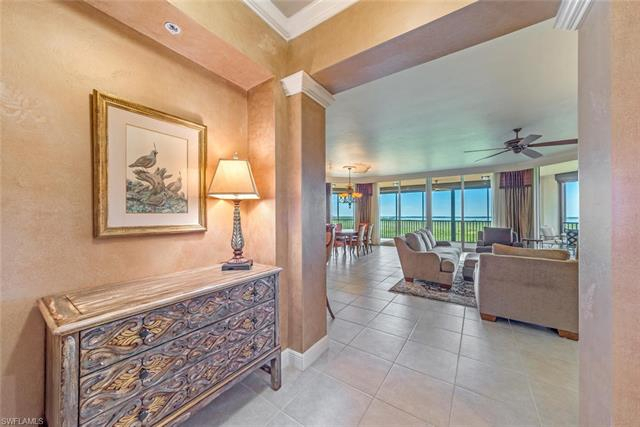 Airport!